Our guest today is a Lifestyle Entrepreneur and author of the book by that title: Lifestyle Entrepreneur: Live Your Dreams, Ignite Your Passions, and Run Your Business from Anywhere in the World, by Jesse Krieger. 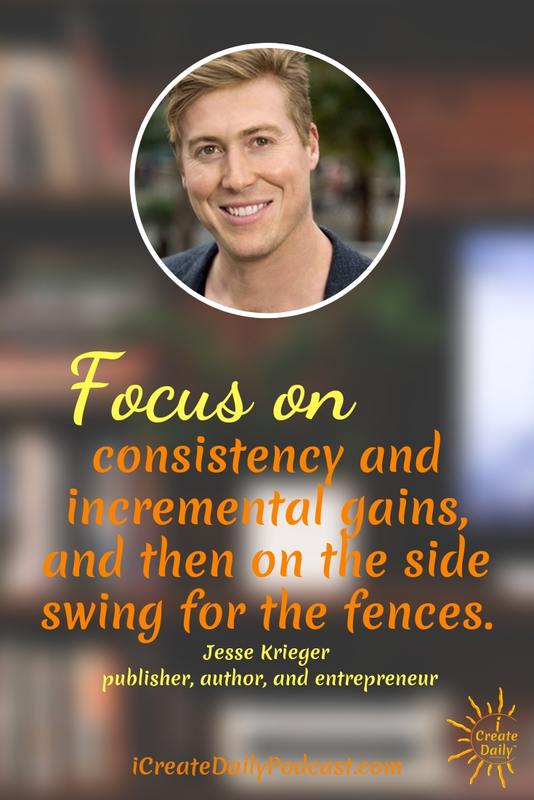 Jesse Krieger’s Lifestyle Entrepreneur is the result of having lived a non-traditional life. In his 20s, Jesse launched five businesses and sold the last two. He’s toured America in a rock band and has been flown around the world to serve as a professional dating coach. Jesse traveled to and lived in over 25 countries, learning the local languages while there, has friends around the world, with strong family ties at home. Jesse is living the life he always dreamed of! One of his passions and newest business is helping authors live their dreams of successfully publishing and launching their books through his company, Lifestyle Entrepreneurs Press, which focuses on personal development, entrepreneurship, self-help, and healthy lifestyles. 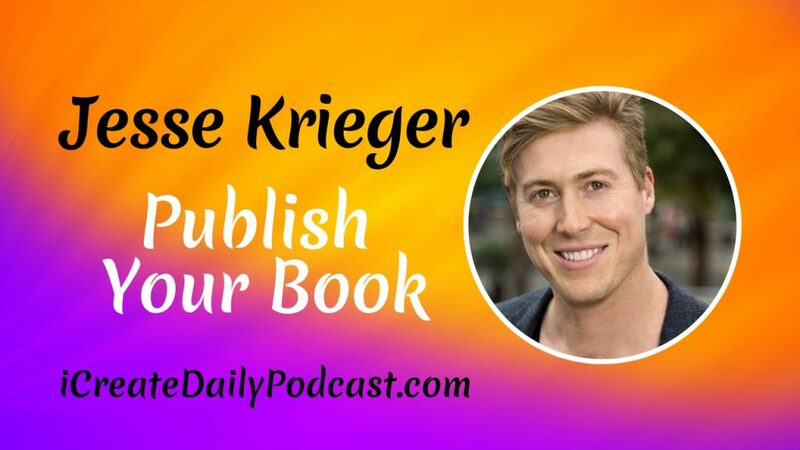 If you’re an author, non-fiction or fiction, Jesse shared what they look for when evaluating the authors to build a relationship with at his publishing company: Lifestyle Entrepreneurs Press.